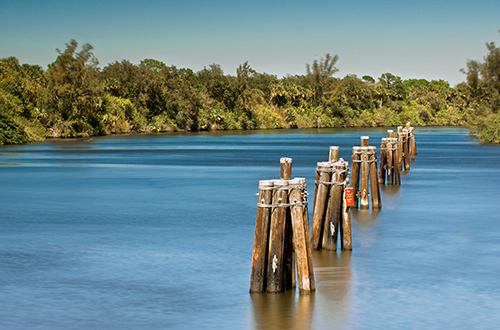 Port Mayaca, FL – The South Florida Water Management District (SFWMD) today approved a legal settlement with the owners of the Lake Point Restoration project in western Martin County. The District will receive full ownership of the mined property and will be able to build a storage project that could hold approximately 3,000 to 4,000 acre-feet of Lake Okeechobee water that would otherwise be bound for the St. Lucie Estuary. Additionally, the settlement allows the District to buy needed rock for infrastructure maintenance purposes at a fair market price. The Lake Point Restoration project is a public-private partnership approved by both the SFWMD in 2008 and Martin County in 2009 on land initially slated for residential development adjacent to Lake Okeechobee. View the settlement between SFWMD and Lake Point Restoration.